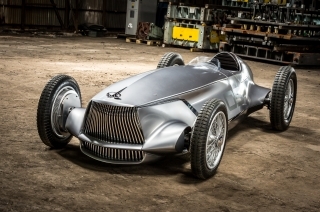 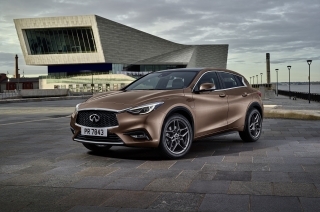 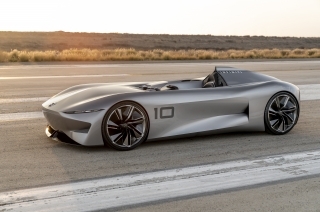 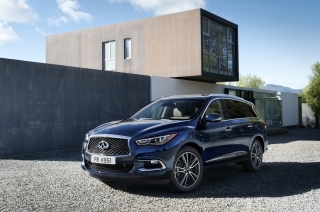 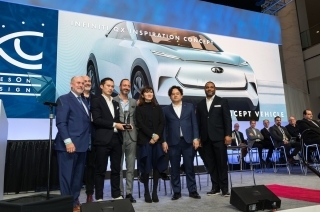 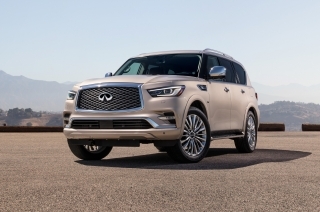 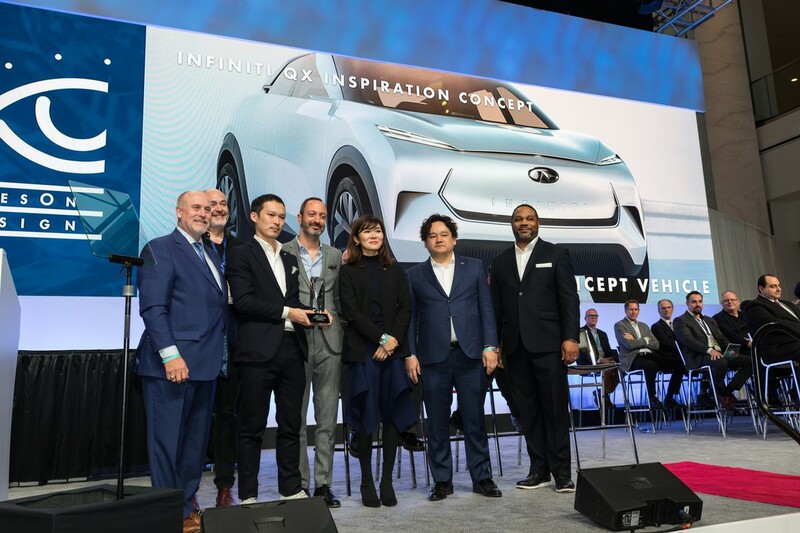 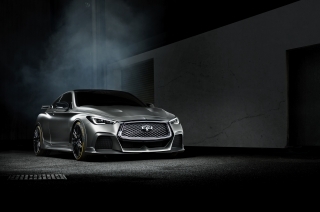 DETROIT (January 16, 2019) – The INFINITI QX Inspiration Concept today was awarded “Best Concept Vehicle” and “Best Interior” for the second year in a row at the 2019 North American International Auto Show by the prominent collection of automotive designers known as EyesOn Design. 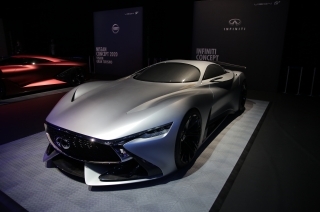 The concept also received the “Innovative Use of Color, Graphics or Materials” award. 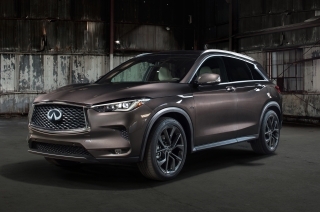 The QX Inspiration concept combines an electrified all-wheel drive powertrain with SUV body and introduces a new INFINITI form language for the electrified era. 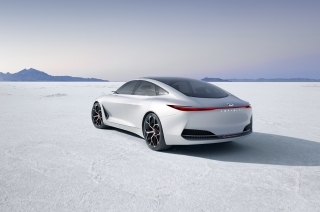 “The QX Inspiration is the manifestation of our electric ambition and is the culmination of three decades of design and technological leadership. 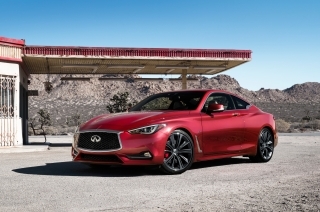 It has been literally thirty years in the making. 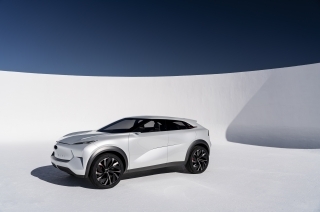 I’m so proud of the design team that found a way to fuse mid-century modern design with Japanese minimalism. 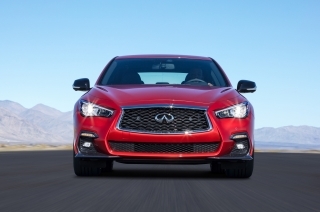 Recognition among peers in the industry is the highest form of praise. 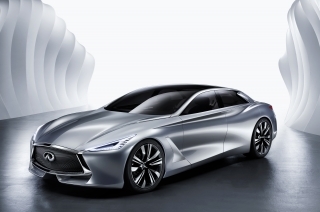 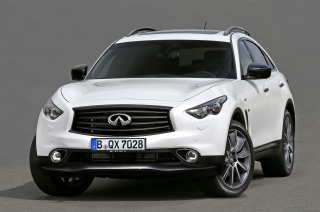 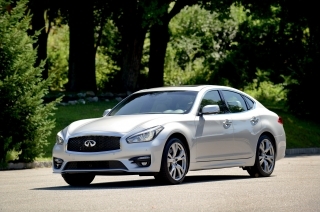 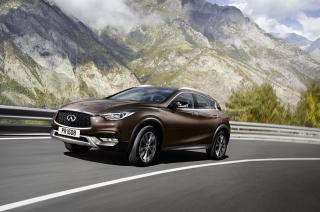 We are both humbled and grateful.” Karim Habib, executive design director, INFINITI Motor Co., Ltd.